The Porsche Museum will use the drivetrain from the 964-generation 911 to relive one of the most important development steps in the history of the 911. The 911 Carrera 4, which made its debut 30 years ago, has now been extensively reworked with 85 per cent new parts and equipped for the first time with all-wheel drive. Back in 1988, the newly designed 3.6-litre engine was the most powerful naturally aspirated engine in the history of the 911 production vehicles, and was the first passenger car engine in the world to have a controlled metal catalyst. The suspension, with its light-alloy wishbones and coil springs instead of torsion bars, was also a new addition. With a fully panelled underbody and an automatically extending rear spoiler, the new 911 achieved record aerodynamic values. Three other exhibits from the Porsche Museum collection will be present, representing 70 years of sports car history which began in 1948 with the 356/1. Porsche Classic supplies more than 52,000 immediately available parts to classic car enthusiasts across the world. To make searching as easy as possible, the Porsche Classic Parts Explorer is now available online. This new service will be presented live at the Techno Classica. With just a few clicks, you can find original parts and accessories for your classic car of choice. At http://www.porsche.de/classic-explorer you can find information about the approximately 300 parts which are reissued each year, and many other product highlights. 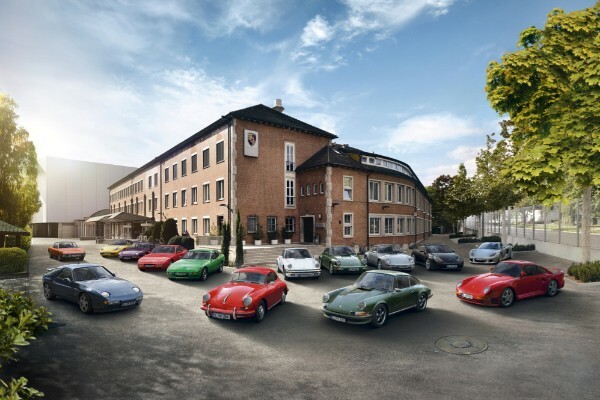 Around 200 parts from the Porsche Classic range will be exhibited at the Techno Classica. The brand’s presence is rounded off with a highly customised 911 Carrera 4 GTS from Porsche Exclusive Manufaktur. The exhibition vehicle demonstrates the wide range of visual and technical customisation options available for exterior and interior finishing, lighting, wheels, as well as the engine and powertrain. Employees from Porsche Exclusive Manufaktur customer service will be present to provide advice about customisation options for the customer’s car of choice. As a division of the sports car manufacturer from Zuffenhausen, Porsche Classic is responsible for the supply of all vehicles with a date of production that generally dates back more than ten years. This remit includes all aspects of maintenance and technical literature regarding delivery and re-production of genuine parts, right through to complete restoration. 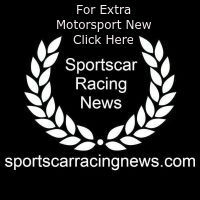 You can find further information along with details of the parts range at http://www.porsche.com/uk/accessoriesandservice/classic/.